Yearning for some Taiwanese fare in London but just can’t seem to find that stall to satisfy that craving? Well, it’s about to get a lot closer to you. 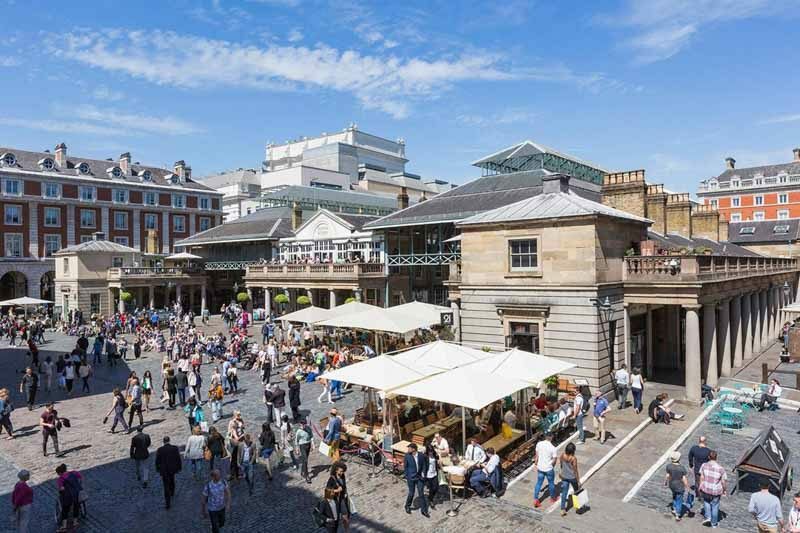 The popular Taiwanese restaurant Din Tai Fung just announced its opening date for its flagship restaurant in London and is set to start rolling out the world-famous dumplings at Covent Garden on 5 December 2018. The distinguished tourist piazza recently welcomed local-Singapore brand Old Chang Kee into the neighbourhood in June 2018 and we couldn’t be more excited to see more Asian fare pop up in the western country. 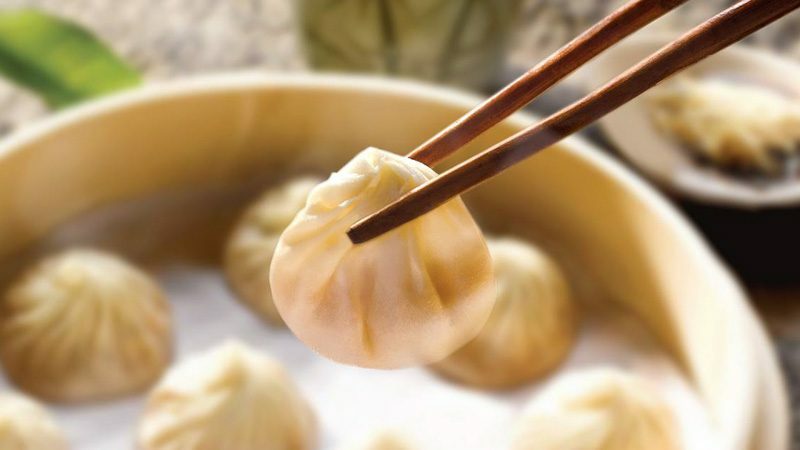 With a capacity of 250 guests, the franchise will be serving up classic dim sum and noodle delights, such as steamed prawn and pork Shaomai, Special Braised Beef Noodle Soup with Beef Brisket and the award-winning Xiao Long Bao. We can already predict a snaking queue forming in the first month of its opening. Unfortunately, no reservations will be taken and only walk-ins will be entertained. Time to get organizing the festive schedule and make sure you sneak a slot in for Din Tai Fung’s delectable dim sum! Restaurant’s prices and opening hours TBC, check out their website.